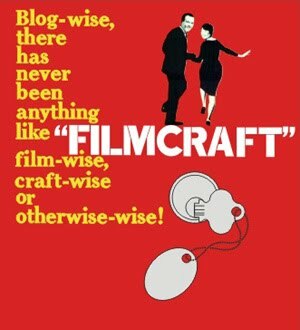 filmcraft: craft show coming up! the kid and i have been sick for the last couple of weeks, and all of a sudden it's almost xmas... our annual party is coming up in just over a week, and then i have a craft fair just after that! the fair is for a good cause though - the canadian hearing society. it will be at stan wadlow clubhouse on sunday 14 december, from 10 o'clock to 4 in the afternoon. i will be selling cute stuff for cut boys - hats, shirts, bowties, toys. and a few knitting patterns.